3D Laser scanning in highly restricted access windows and safety critical environment to deliver data for DLR asset location model. 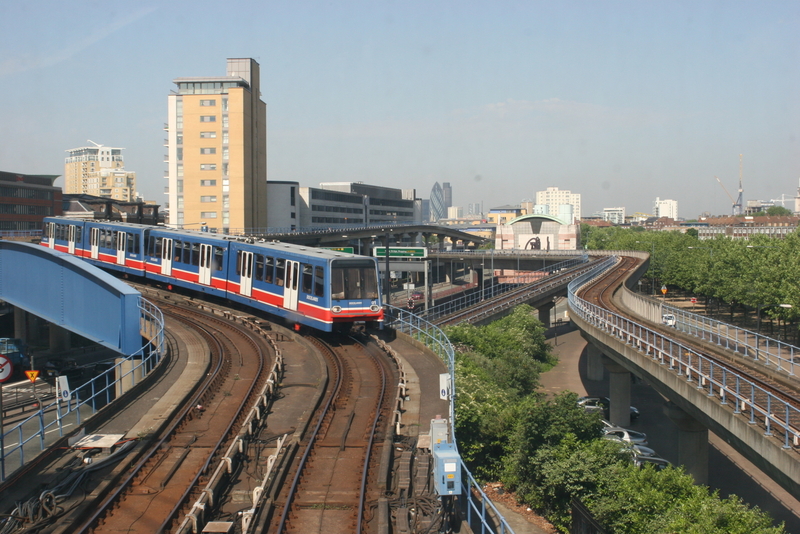 The Docklands Light Railway (DLR) first opened in 1987. Since then, it has undergone several significant enhancements to reach its current 40km of track and forty-five stations. Today, it is used by over 100million people a year and is an essential route linking central London to key locations including Canary Wharf and the Olympic Park. 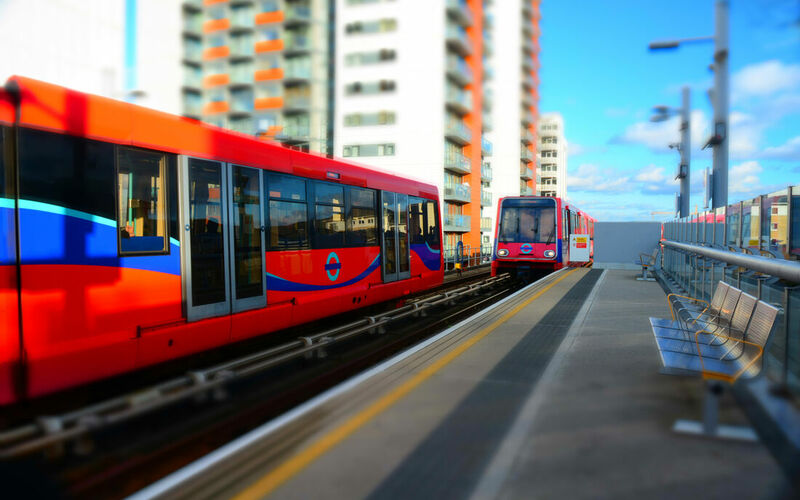 With the DLR due to be refranchised, it was necessary to ensure existing assets were accurately recorded. This way maintenance could easily be transferred to a new franchise holder as and when required. With this in mind DLR and its key stakeholder, Transport for London (TfL), turned to Plowman Craven when it wanted to establish a DLR asset location network model. With extensive understanding of applying 3D laser scanning technology in the rail environment and proficiency in operating the Amberg Track measuring device, Plowman Craven efficiently deployed a project specific team structure and methods to scan all required assets within the highly restricted access windows. 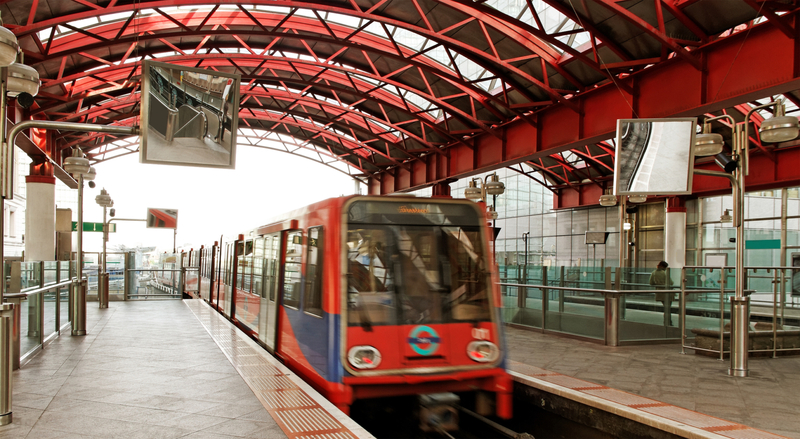 The scope included surveys of all tracks, platforms and public areas relating to thirty-two of the DLR’s forty-five stations. Plowman Craven completed the work in accordance to the specification and to the agreed programme. The completed work reviewed to date has been of excellent quality and is currently being utilised throughout TFL for the visualisation and future modelling of the stations. Experienced laser scanning teams utilised bespoke, rapid scan data collection techniques and, with data processing undertaken in parallel, our technical experts and dedicated project manager ensured that “right first time” data was delivered within the tight programme schedule. It was a challenging programme within a safety critical environment and Plowman Craven’s extensive experience of working on TfL rail networks helped. At any one time there were multiple teams at different locations across the network and it was vital that they maintained open and continuous channels of communication. Regular contact with the client allowed us to be highly responsive to changes of access, which were frequent. Data across all stations was accepted first time round with only a small number of minor comments raised, with data being delivered to the tight programme. TruView™ was also incorporated in the delivered data, allowing users to take part in a visual tour of the scanned site, providing access to remote real time measurement tools enabling investigation of the asset from the comfort of a workstation.